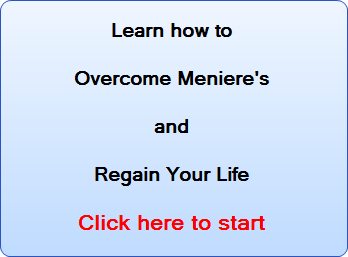 Is Autoimmunity the Cause of Meniere’s Disease? 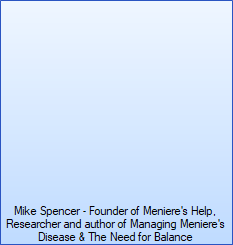 Can Super Foods Help Stop Meniere's Symptoms? Meniere’s Disease Happy Ending – Is there such a thing? Considering Surgery For Meniere’s Disease?